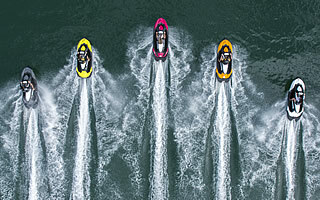 Lake of the Ozarks Boat & Jet Ski Rentals - Four Locations Around the Lake or We'll Bring it to You! 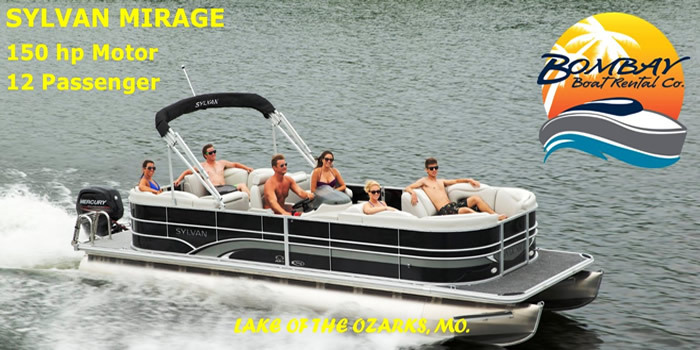 BomBay Boat Rental Company is a first class, customer service oriented boat rental and jet ski rental company brought to you by Village Marina & Yacht Club at the beautiful Lake of the Ozarks! We live by our motto, "BETTER PRODUCT, BETTER PRICES, BETTER PEOPLE"! We always provide the newest and best maintained fleet on the water. 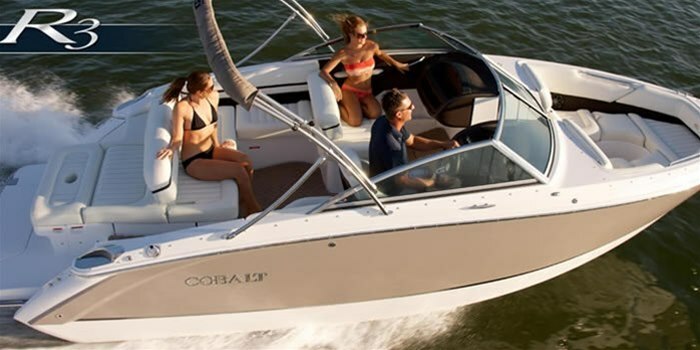 Our boats are rotated out EVERY year, so you will always have a new, dependable rental boat when you arrive. AND we deliver! 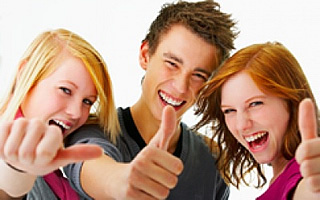 We offer hourly rates, 24 hour rates, multi-day rates, and weekly rates. Ask about our senior discounts, military discounts, and preferred customer discounts. 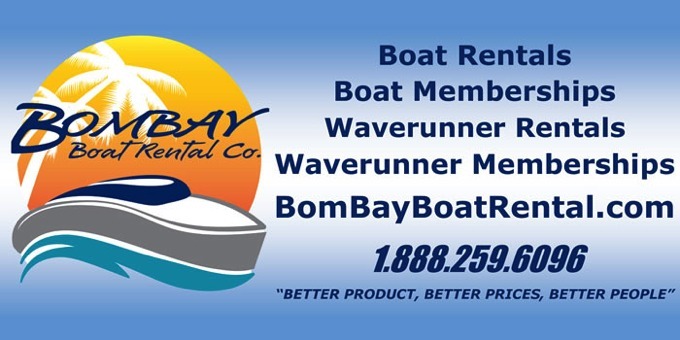 We also offer boat and wave runner memberships! We are committed to great customer service and hiring, training, rewarding, and retaining the right people. 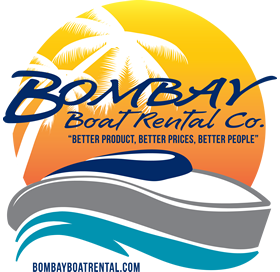 We want you to choose BomBay Boat Rental Company year after year! 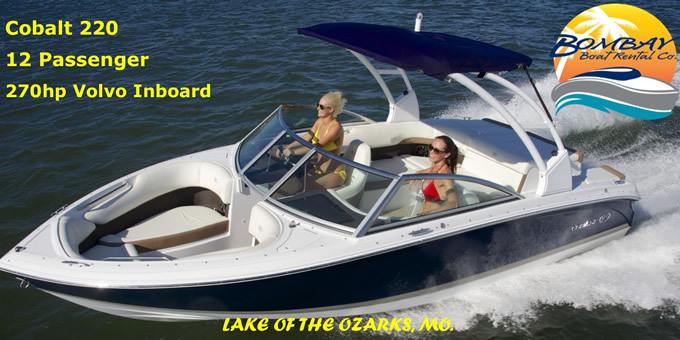 OUR BOAT & JET SKI RENTAL LOCATIONS AT LAKE OF THE OZARKS ... we deliver, too! 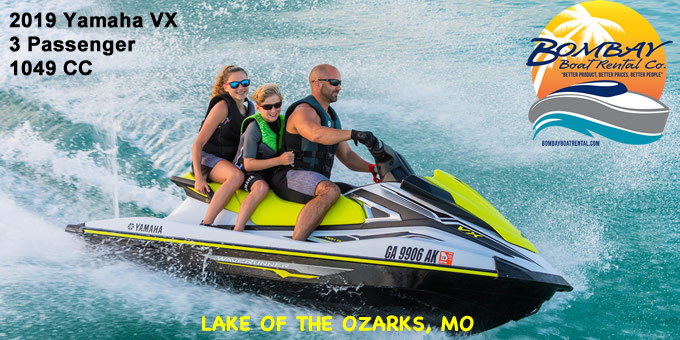 4 convenient locations for boat rentals at Lake of the Ozarks, pwc and wave runner rentals at the Lake of the Ozarks ... we deliver too! Copyright 2015-2018. BomBay Boat Rental Company. All rights reserved, worldwide.